The museum displays early farm machinery and equipment, including a large collection of Corliss stationary steam engines, steam traction engines and steam-powered threshing machines. Other feature are interpretive exhibits dedicated to farm women, water, electricity, and antique farm implements which are displayed in and near a implement store. 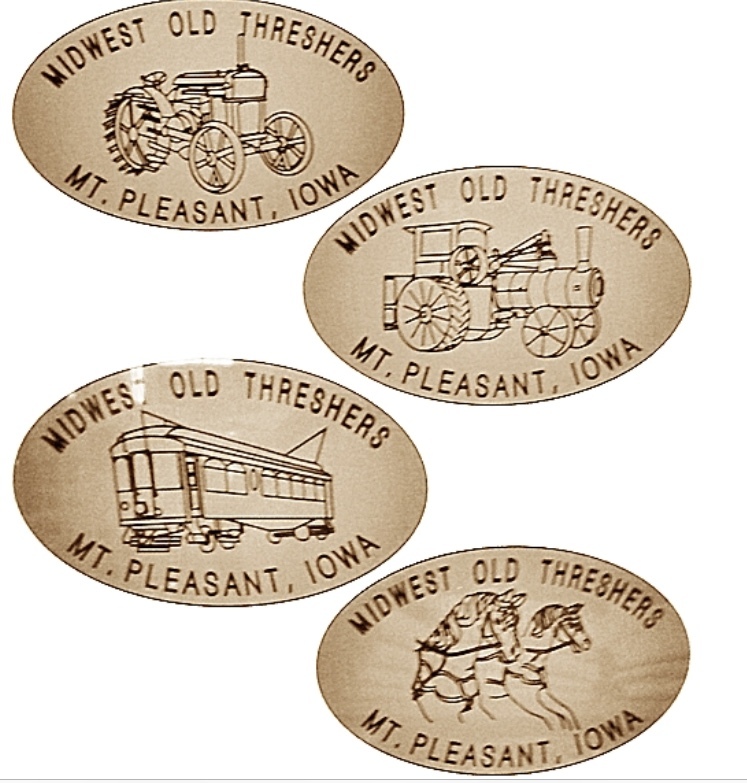 Many of the engines and machines operate during the Midwest old Threshers Reunion (started in 1950), a yearly 5-day event ending Labor Day.